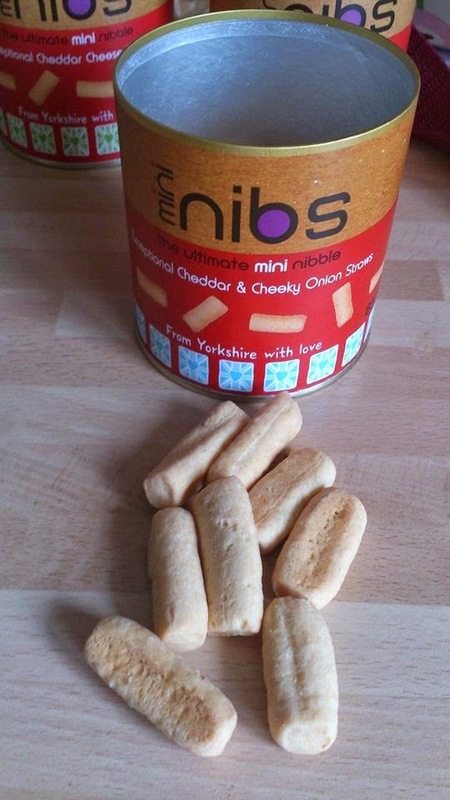 NibNibs are a Yorkshire based company who are passionate about nibbling and love creating moreish quality snacks that are full of the very best of everything. 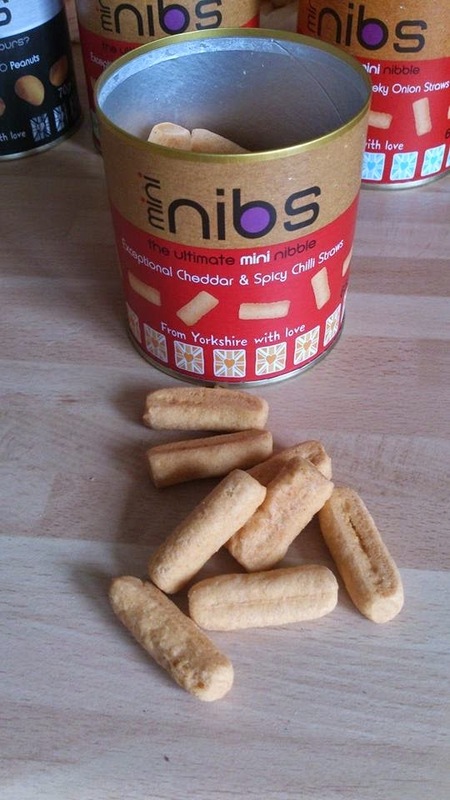 NibNibs personally source all of their ingredients and always ensure they are the finest quality and wherever possible most definitely British. We were sent a selection of Mini Nibs to try out in a range of flavours. 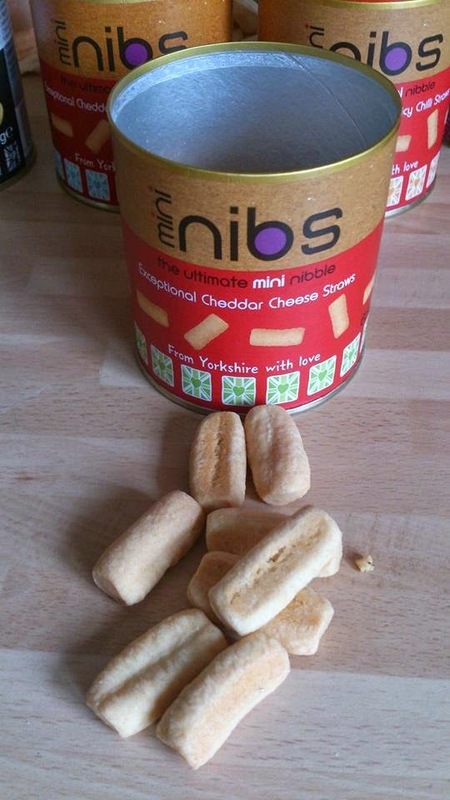 The Cheddar Cheese and onion flavour mini nibs have a deliciously moreish taste! They have a subtle hint of onion in them and a lovely crunchy texture. These are James favourite! They have a tasty cheddar cheese flavour and crunchy texture that makes you just want to keep eating them! These are perfect for a treat/snack for children as the flavour is not too strong. I was unsure if I would like these as I am not a big chilli fan, however the chilli flavour is quite subtle and gives a slight taste of chilli with a warm sensation at the end. 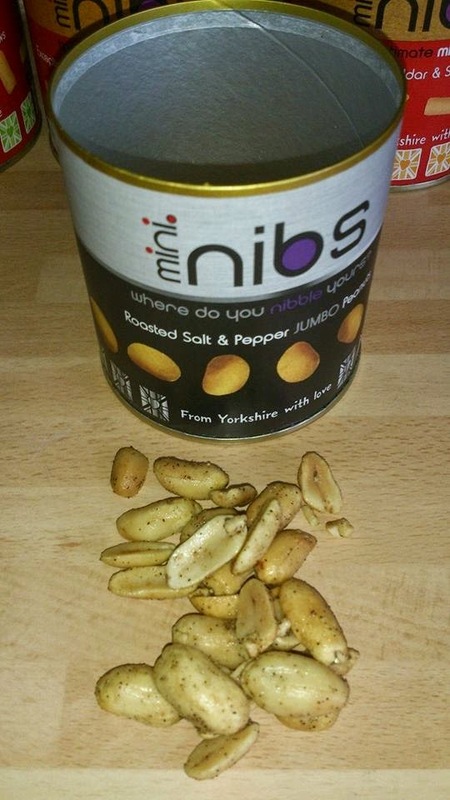 Mini Nibs salt and pepper jumbo peanuts. These peanuts really are JUMBO and are really coated in a generous helping of flavour! The salt and pepper really give these a real kick and make a nice change to ordinary peanuts. 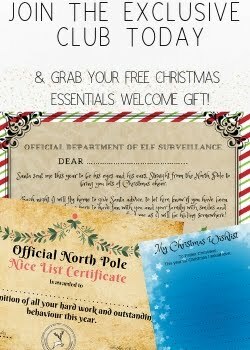 I would say these are aimed more at the adults though. James usually comes out of school peckish and the cheese straws have been great to keep in my bag for him to have a few when he comes out of school. The handy little pots don't take up to much room in your bag and the lid keeps everything fresh and sealed inside. The handy 65g pots are great for having to hand for when you feel peckish in the evenings. They would also make a fab addition to any buffet table! 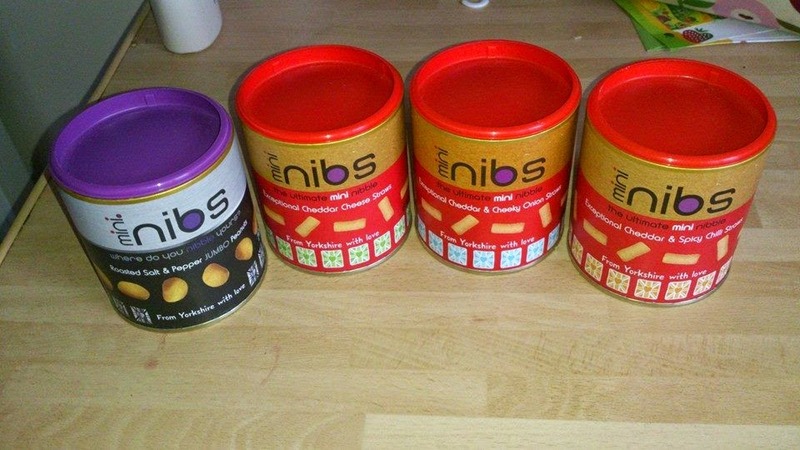 Do you fancy winning a selection of NibNibs to try out yourself? 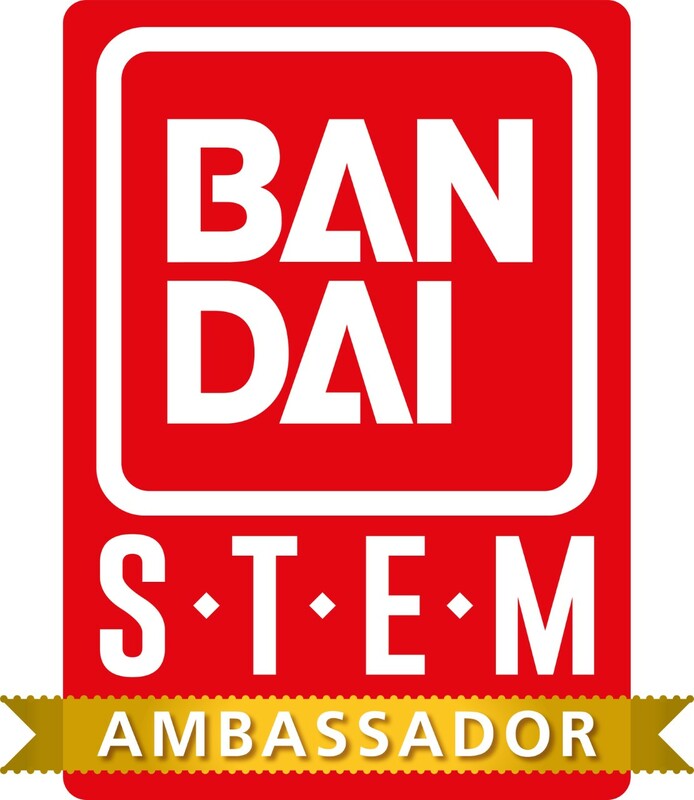 Well now is your chance! Simple enter using the rafflecopter form below and a lucky winner will be announced on 13th November. These look and sound delicious! I love snacking. Ohh wow the peanut ones looks so nice. Haven't heard of these before. I bet my kids would like them though. Never heard of them before but they look like something I could easily take to work with me! Hmmm just the thing you need on a weekend when watching DVD's with the family!